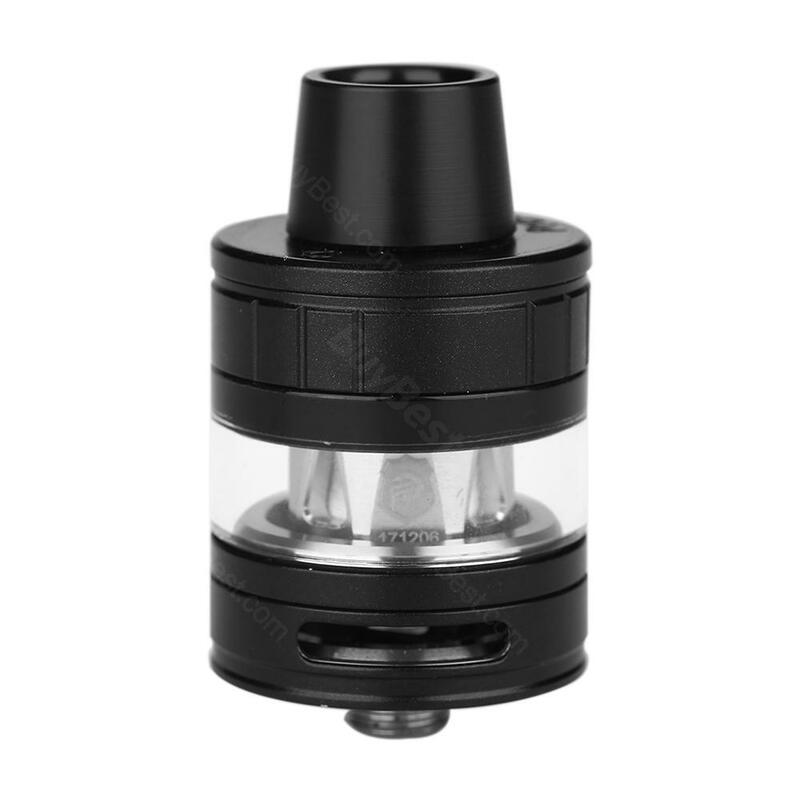 Joyetech ProCore X Atomizer is a subohm tank in 25mm, comes in 2 different capacity to alter. ProCore X Tank by Joyetech is a newly introduced subohm tank which is compatible with ProC series coils, fits for both MTL and DL vapers. The tank has 2 e-juice capacity options to alter by simply changing the glass tube the packaging comes with. • The replacement ProC series heads are also available in BuyBest. • Perfectly compatible with ESPION MOD. Die Qualität sehr hochwertig, einfach perfekt. Joyetech ProCore ist sehr edel liegen sehr schön in der Hand das gefällt mir sehr gut. Joyetech ProCore X Tank performs amazingly with enchanting flavor and looking. I love it.